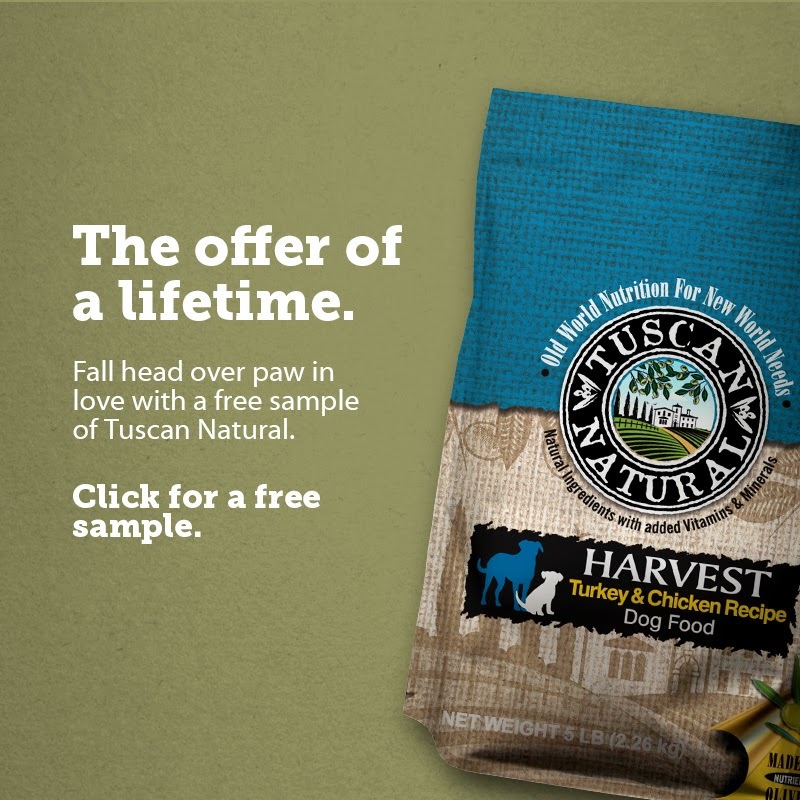 Sign up for a free sample bag of Tuscan Natural dog or cat food. Or choose Carne Grain-Free Recipe for cats. Thanks to DustinNikki Mommy of Three for sharing this freebie offer.